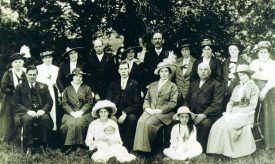 Nuneaton Local History Group celebrates the history of Nuneaton and surrounding parishes from the earliest times. We cover social and economic history. 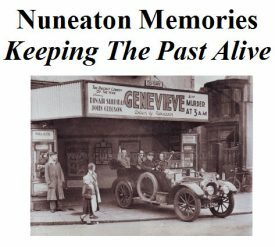 We meet the last Friday of the month for a series of talks and slide shows on old Nuneaton and related topics. 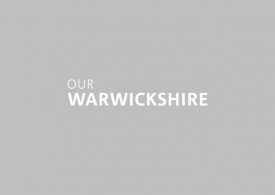 A place to remember wonderful memories of being from or living in Nuneaton. 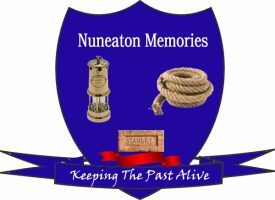 Nuneaton Memories is all about Nuneaton, so memories and photos of Nuneaton, Stockingford, Hartshill, Ansley Village, Weddington, Whitestone, Hill Top, Caldwell, Camphill (CV10 and CV11 postcodes) etc . Nuneaton Museum & Art Gallery holds collections of local history, as well as items related to local novelist George Eliot.